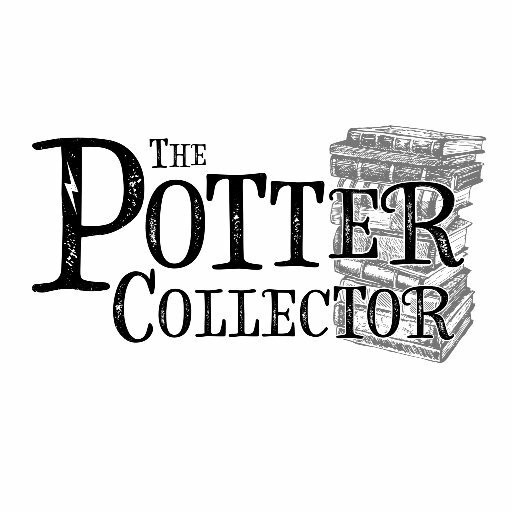 The Potter Collector Is Done! 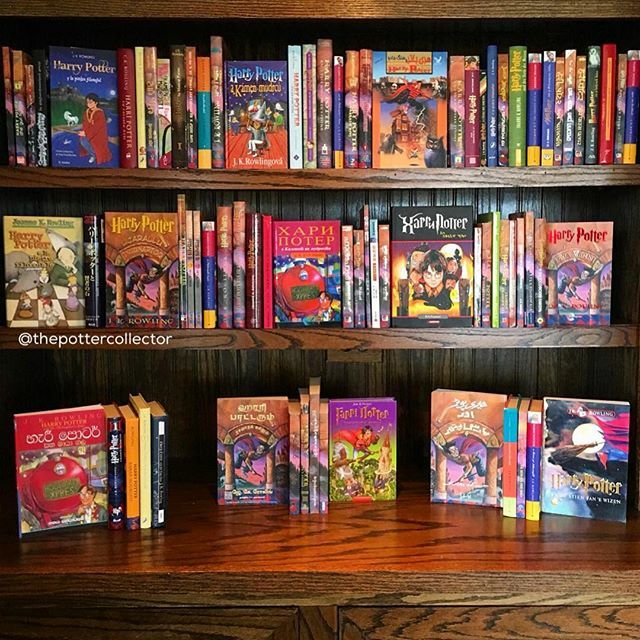 The Potter Collector has completed his collection of translations of the Philosopher’s Stone! It’s amazing! Of course! It’s an amazing accomplishment I hope to replicate one day!